Convertible Anklet, Bracelet or Necklace. Opal necklace. Bohemian Jewelry. Beaded Necklace. Peru Blue Opal, Ruby and Ancient Trade Beads. 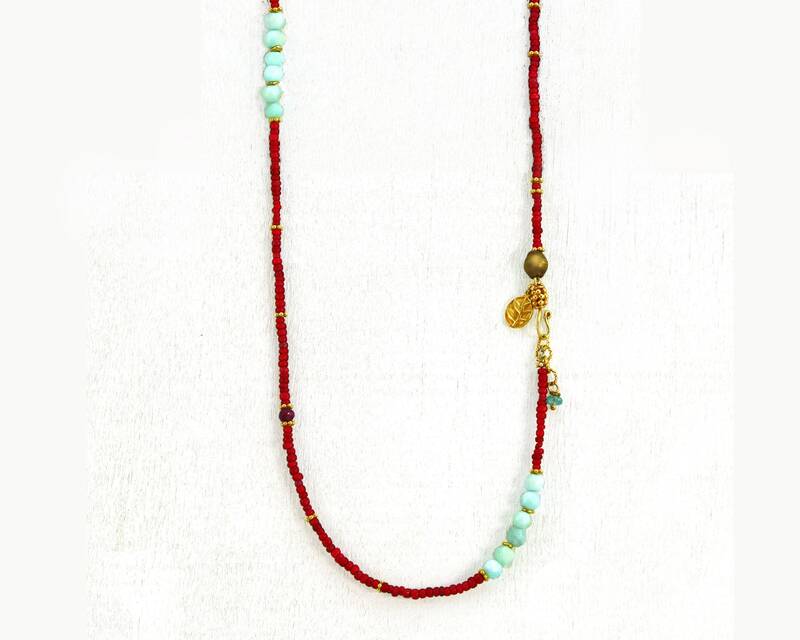 Beautiful Bohemian inspired intricately beaded necklace. Convertible and layerable, it works as a necklace, anklet or bracelet. 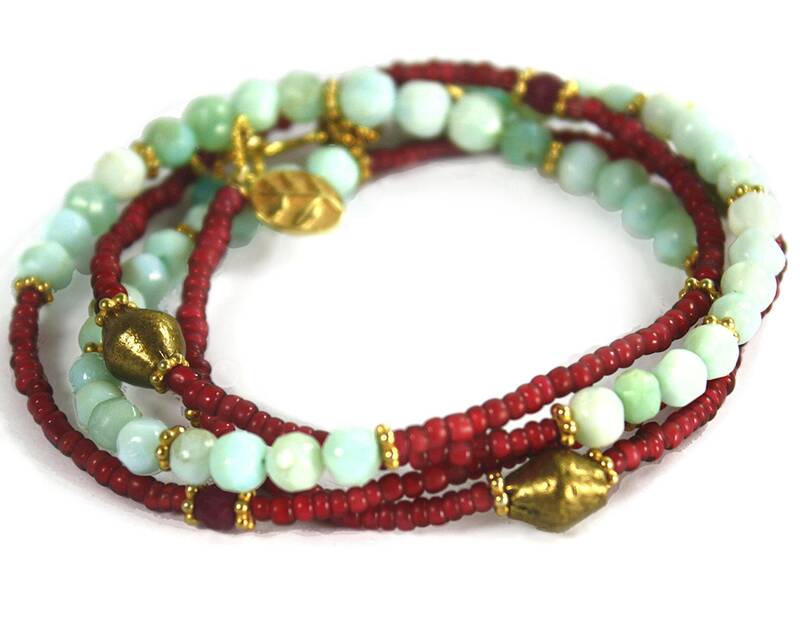 Made with Peruvian Opal, Dyed Ruby and 24k Vermeil with ancient African raspberry white heart seed beads, brass, and a clasp that is lovely enough to go in front. 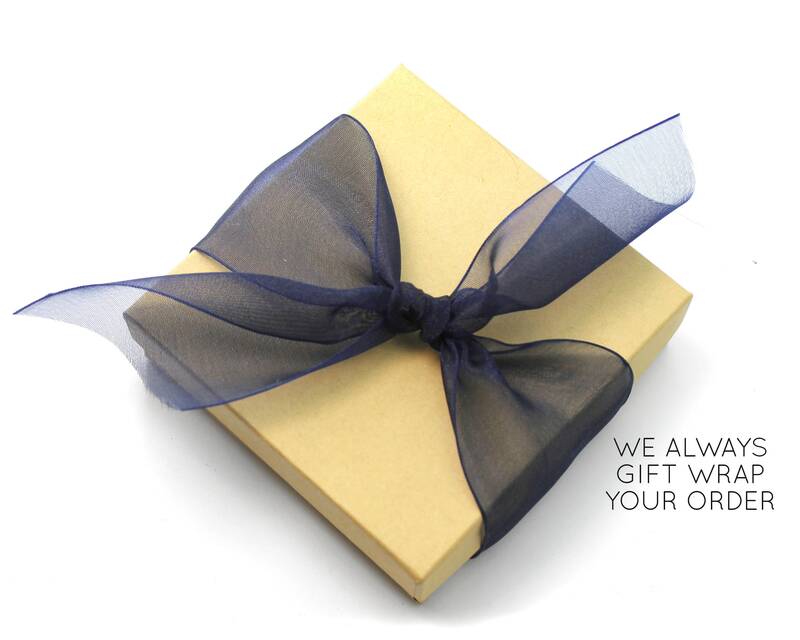 Everything comes handmade and gift wrapped with love. Will wrap 2X around the neck, 3X around the ankle or 4X around the wrist.